Vanoss Media Center serves the Entire District! 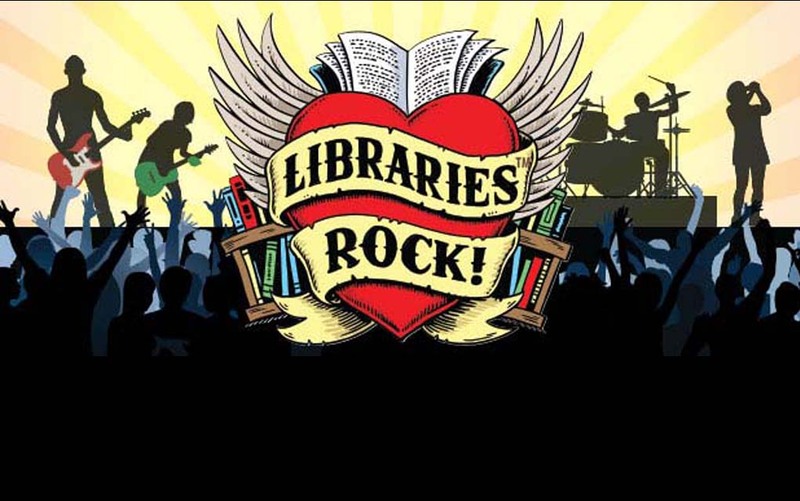 Summer Theme: Libraries Rock! Once again we are parterning with the Ada Public Library to encourage Summer Reading! Kids READ & RECORD the 20 Books you read- for a Real Treat when you Return in August!